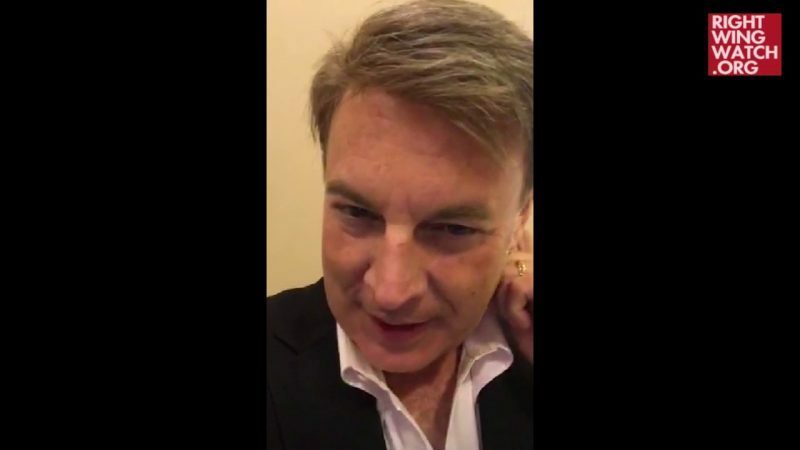 While streaming a video over Periscope last weekend, right-wing pastor Lance Wallnau received a message from a viewer saying that she needed prayers that would help deliver her son from homosexuality. 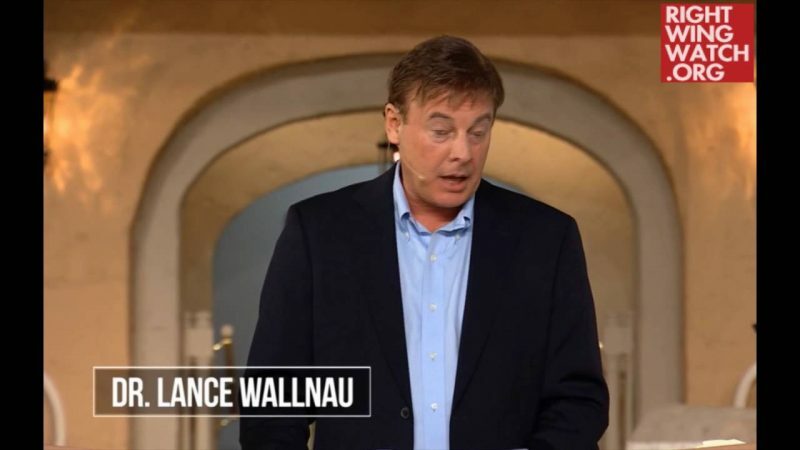 That message prompted Wallnau to recall an incident he heard about recently in which a gay bar owner was supposedly delivered from his life of sin after eating a cake which had been prepared and prayed over by Christians. As Wallnau told it, there were some “hookers” who used to hang out at a bar who were saved by a fellow patron who had found Christianity. 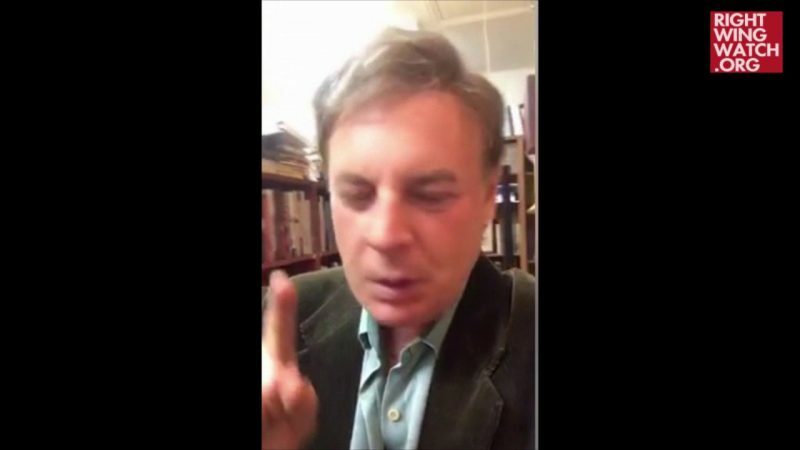 Together, Wallnau said, these individuals “baked a cake for the owner of the bar, who was gay and very adamantly anti-Christian” and prayed over it that he would leave homosexuality. The “presence of God” fell upon the bar owner, Wallnau recounted, and he then got baptized, at which point “the spirit that was working him got broken off,” thus freeing him from his life of homosexuality.